天使 beauty. . Wallpaper and background images in the 天使 club. Very beautiful i once had this angel for an icon ! Opps! I hope I didn't 'step-on-any-ones-toes'. I guess I should check all the other images before I post one. But there are so many!! Your picture is really nice, I love it ! 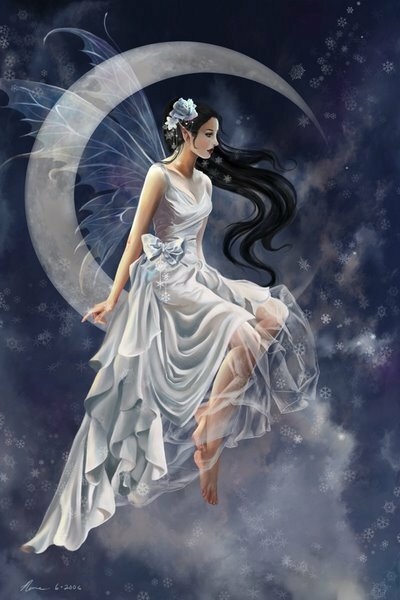 Gorgeous angel, I love how she's sitting on the moon!